GQ recently put together a list of 20 classic novels you can totally skip reading, with suggestions for books you should read instead. 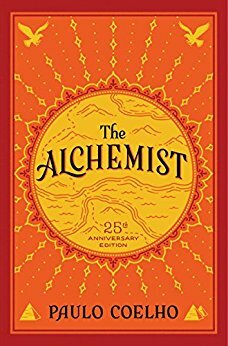 I don't agree with all of their alternate picks, but I love how nasty some of their initial descriptions are: "Somehow, even at 208 pages, [Paulo Coelho's] The Alchemist is 207 pages too long." IT IS.